The 'ART AS ACTIVISM' snapback in grey and black. These snapbacks are made to order and not mass produced. Designed in Plimmerton, Aotearoa, New Zealand. $60NZD EACH including postage worldwide. 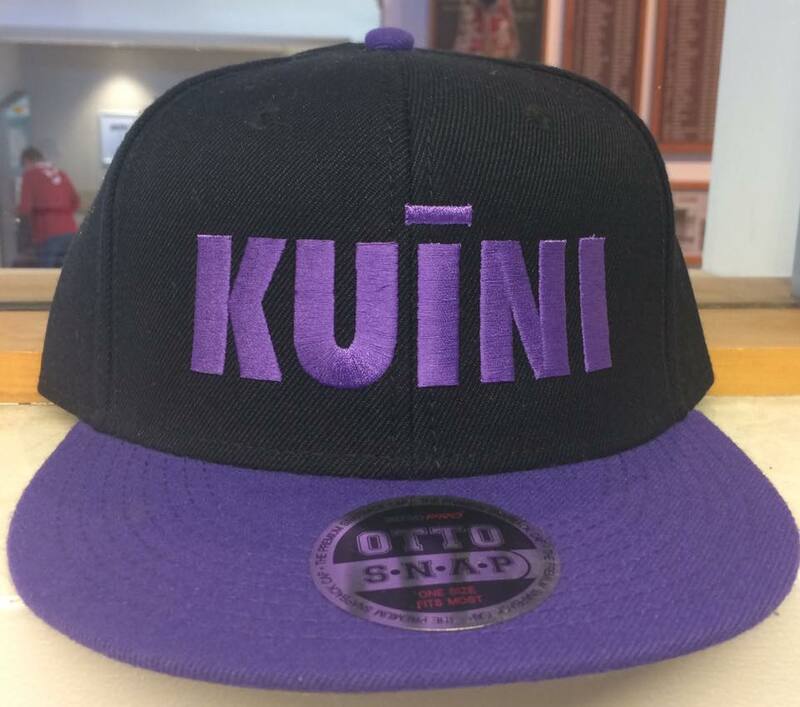 The 'KUINI' snapback in purple and black. The 'NEO NATIVE' snapback in grey and black. The 'DECOLONISE YOUR MIND' snapback in grey and black. 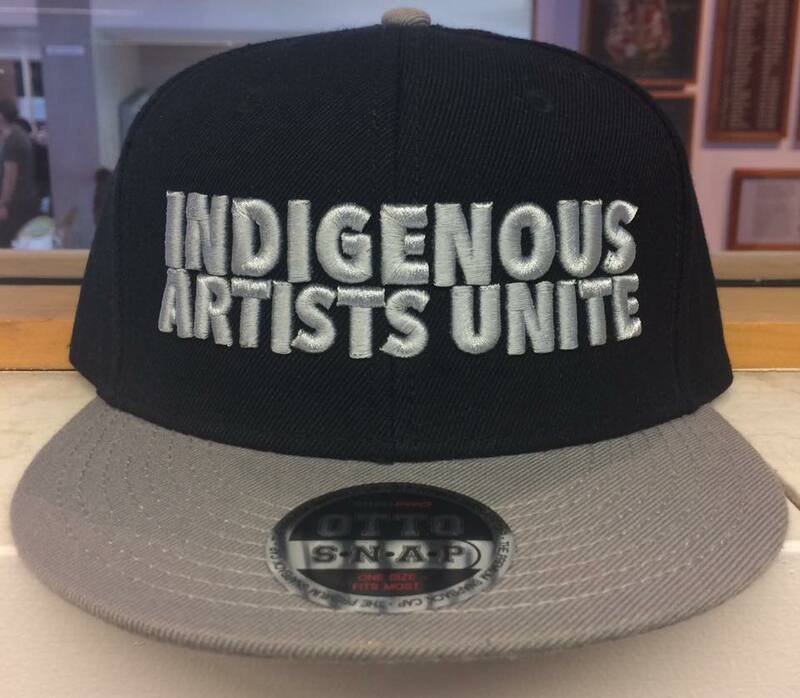 The 'INDIGENOUS ARTISTS UNITE' snapback in grey and black. The 'SOVEREIGN' snapback in grey and black.